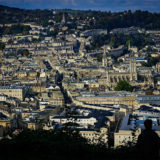 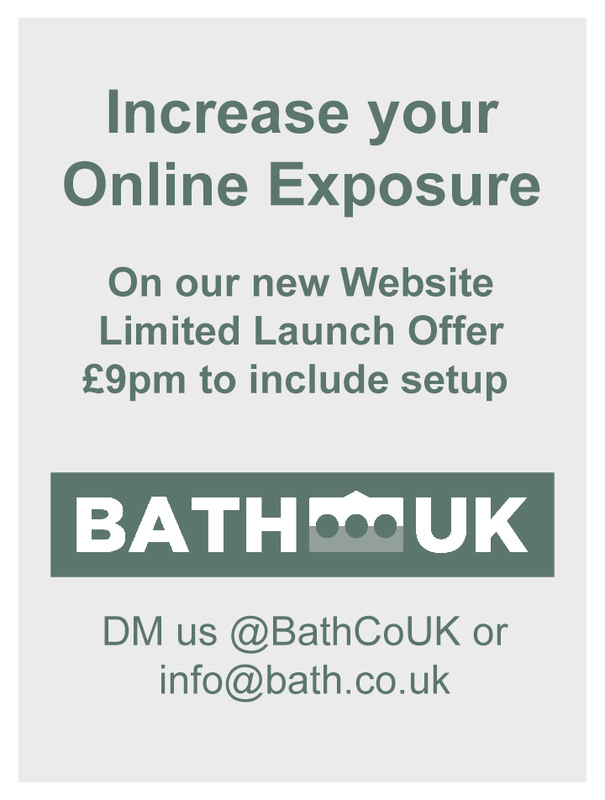 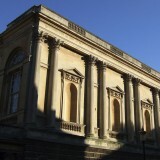 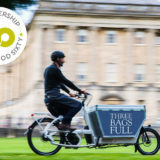 Experience Bath is the latest addition to Bath’s flourishing tourist industry, providing tailor-made visits to the city as part of a unique service. 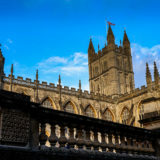 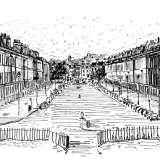 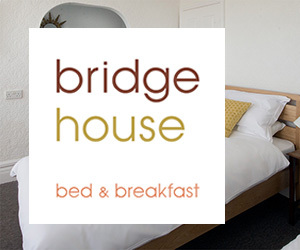 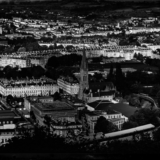 The company, which is the brainchild of Bath resident Jane Hands, sources quality accommodation, offers tours both in and outside of Bath, makes staff available to problem-solve during the visit and organises homestay English language tuition with local families. 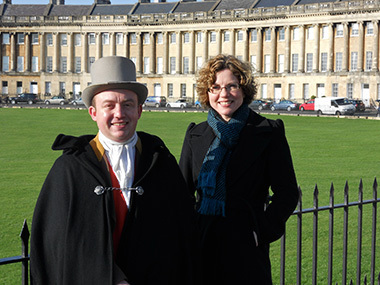 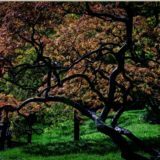 “We specialise in taking the stress out of planning and experiencing a trip to Bath, ensuring that our visitors make the most of every moment in this historically rich and beautiful city,” says Jane.